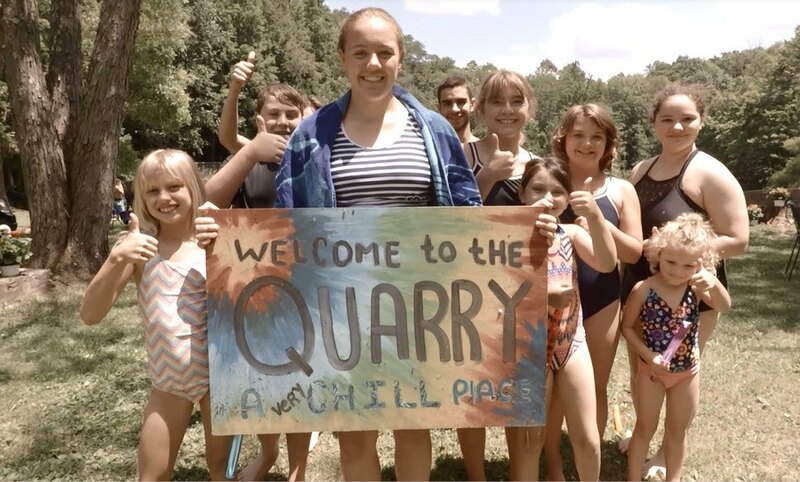 The Peninsula Quarry is a non-profit swimming quarry nestled in the heart of the Cuyahoga Valley. The Quarry is fed by a natural spring and the water is very clean and chlorine free. With a relaxing atmosphere, the Quarry is the perfect place to cool off, swim and have fun! Enjoy cliff jumping from the rock's or be thrilled jumping off the three diving boards (the highest of which is 10 feet). Little swimmers can splash in the shallow water section or build dreams in the sand box. 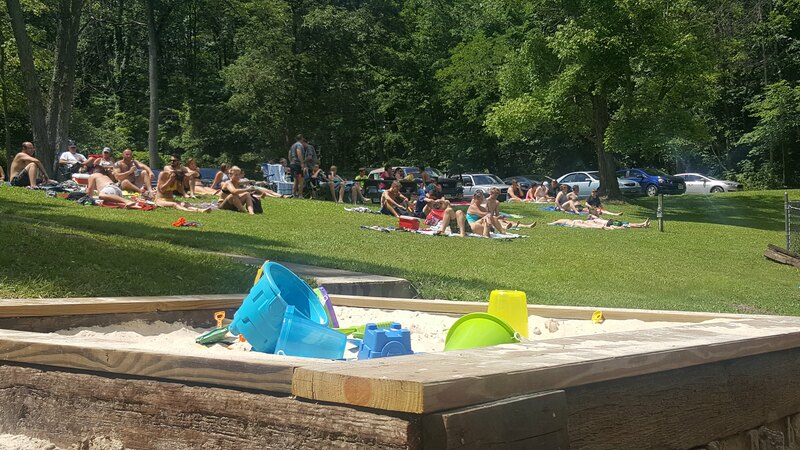 Located at 1980 W Streetsboro Rd, Peninsula OH 44264 (just minutes from Town Hall and Towpath Trail) The Peninsula Quarry is your destination for cliff jumping, springboard diving, swimming, suntanning, basketball, picnics, family fun and more. Believe it or not, The Quarry is run and maintained by a non-profit organization called the Boston Township Community Service League, whose members spend countless unpaid hours to keep this gem shining. If you have ever enjoyed the natural beauty that is the Quarry, please show your thanks. We keep things simple, so a check mailed to BTHC @ P.O. Box 72 Peninsula Ohio 44264 Is greatly appreciated. 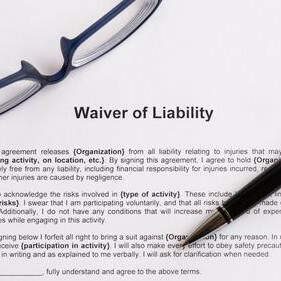 If you would prefer to make your donation in the form of volunteering, we are always looking for new board members and volunteers!